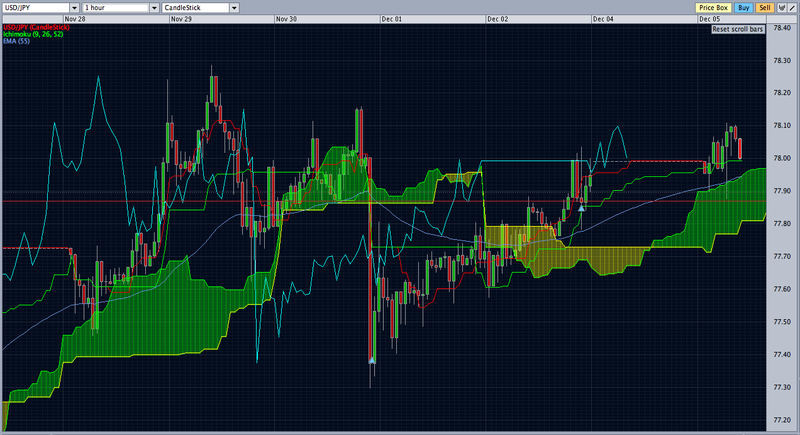 USD/JPY right after the Dollar Sell off, I placed a buy trade. Contradicting the market sentiment and news. And it paid off greatly with minimal risk. There are a lot of forex traders out there and hundreds more forex trading system to choose from. But why I settled with contrarian trading is more of its match to my personality than any amount of percentages any system can deliver. I would not promote my system to be the best trading system nor all other analysis are crap. I won’t even go far to say that one system fits all. The points of having the best forex trading system lies within the individual. Its like finding your soulmate, it must be a match. A match to your personality. And that’s the beauty of trading, its both an art and a science. Its a science because you can explain all the data with numbers and predict some events that may occur based on that data, but its art to express your views of the world based on your strategy. Its a wonderful feeling. So finding the right strategy, system or method based on your world views and personality is the best forex trading system that you can use. Stop searching for the holy grail. Stop going from one forex trading system to another. Know thyself and pick the right system for you. Make it your own then customize it to better fit you. I am a contrarian trader. And has always been a contrarian all my life. I am the problem employee and the jerk in the group. My strong point is, I know what am. So I know what fits me. I don’t go pretend I’m a sheep just to be accepted. And forex trading is the best vehicle to express that view and be rewarded. When the whole world frown upon who thinks differently and does not conform. In the market, you get to be rich for thinking differently while staying anonymous in the process. Got to love that! This entry was posted in Forex Trading Tips by ForexPhil. Bookmark the permalink. Is there such a thing as rebounding from $1000 loss? I’m a “living contradiction” myself… like you I can’t stand having a boss. I don’t listen to anyone who I think isn’t “smart” enough, I’ve a serious superiority complex and it’s taken it’s toll on me… Turning 40 very very soon, found that I’ve done nothing significant in life… now, I’m at the final crossroads. Have a small account, not looking to get “rich quick”, just looking to be a profitable trader and have been looking for a mentor but can’t seem to find a “reliable/credible” one in the Philippines. Are you from the PH? can you help me?